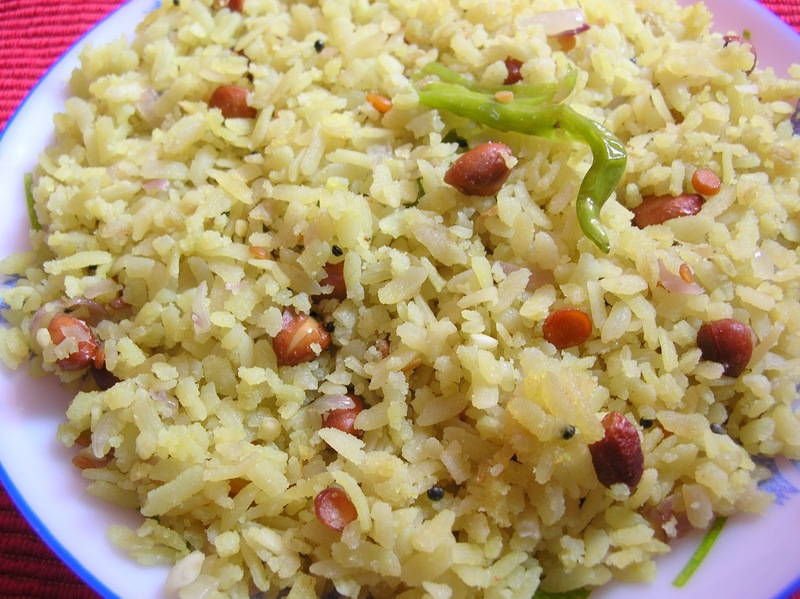 Poha is a very popular Maharashtrian breakfast recipe which is quick and very easy to make. 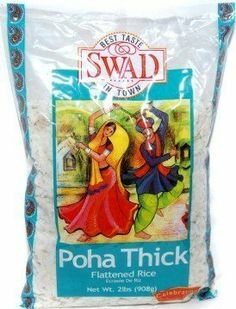 Made from flattened rice, it is a nutritious snack which can be eaten as breakfast or brunch.... Poha is nothing but Flattened rice. Its totally gluten free and very very easy to make. Its one of the best option for breakfast for those who have Gluten allergy. Soak flattened rice for 5 minutes. Boil potatoes and mash them. Keep aside. Chop onion, green chillies and coriander leaves. In a mixing bowl combine soaked poha, boiled potatoes and chopped onions.